The Bahujan Samaj Party on Sunday declared names of its 16 candidates for Lok Sabha elections in the state. 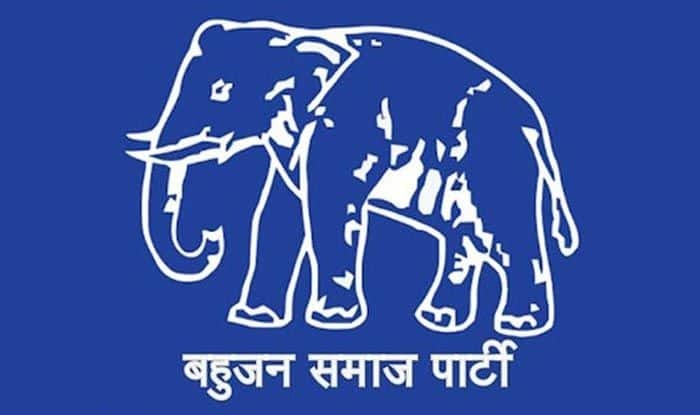 In a statement issued in Lucknow, the BSP said that under the SP-BSP alliance, it has declared names of 16 candidates for Lok Sabha elections in Uttar Pradesh. Some of the other candidates announced by the BSP are: Chandrabhadra Singh (Sultanpur), Ashok Kumar Tripathi (Pratapgarh), Ramshiromani Varma (Shrawasti), Aftab Alam (Domariyganj), Ramprasad Chaudhary (Basti), Atul Rai (Ghosi), T Ram (Machchlishahr-SC), and Rangnath Mishra (Bhadohi).